On July 14th we said goodbye to Muffin. She was 6 and a half and had an amazing life and I definitely won't forget her. When I think about everything that i've been through over the past 6 and a half years it really puts into perspective what a loyal and loving pet she was. 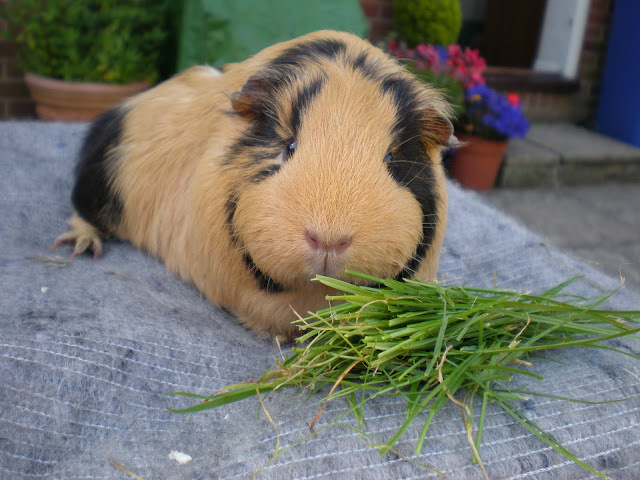 Muffin had a cheeky personality; she knew how to get everything she wanted and even after Truffle died she was still just as happy living alone especially as it meant she got extra food! I don't think any other pet will come as close to being as perfect as Muffin was but she's taught me a lot about how much you can love an animal and has helped me through some really tough times. Saying goodbye to her was one of the hardest things i've ever had to do but knowing she died peacefully at home means a lot. The past couple of weeks have been really lonely; there hasn't been a day where I haven't had a Guinea Pig in over 10 years but very soon there will be some new little faces causing me lots of trouble! When you've lost a pet it can be hard knowing whether you should get another and it wasn't an easy decision for me to make. The gap Muffin has left in my life has become more and more obvious as time has gone on; my new Guinea Pigs are not there to replace Muffin but instead are there because I know there's a place in my life for them. 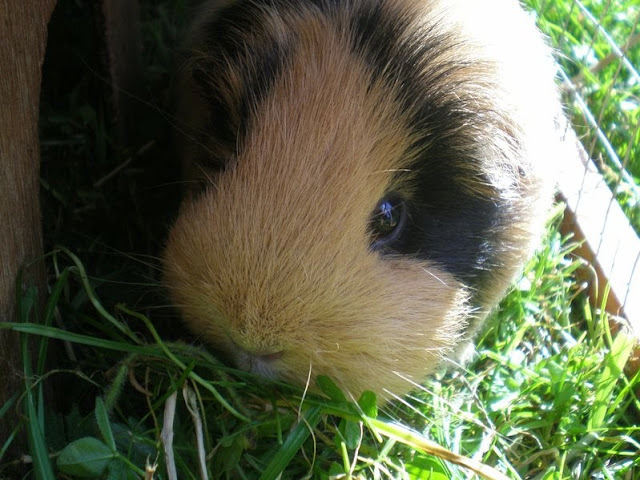 I'm looking forward to the challenge of having young lively little Guinea Pigs again and i'm sure they'll be featuring on my blog a lot too! Sorry to hear Caz! My lop bunny died last week she was black and white was gorgeous, but still got one left. Oh well as you say life goes on! 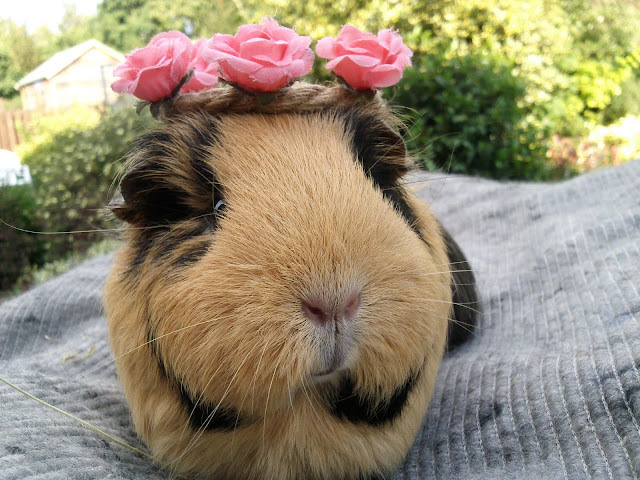 Awww she was such an adorable guinea pig, sorry to hear this! 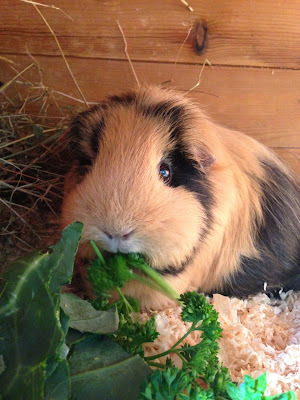 I have a almost 7 year old guinea pig at the moment, her sister died at least 8 months ago and just like you said about yours, I think she's still sticking around because of all the extra food!